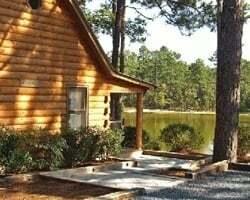 Guests at Sycamore Lodge in Jackson Springs, NC, will find their private RV resort well-deserving of its five star rating. From world-class golf courses to terraced gardens and peaceful Lake Sycamore, the outdoor activities never cease. Dance the night away at a Hawaiian Luau or shake it at a traditional North Carolina Style Hillbilly Hoe-down. With over 20 theme weekends during the year you'll never run out of stories to tell around the campfire. 2 free weeks at Wally World can use through Coast to Coast! Ability to have family members use! Annual floating weeks! Great option for outdoor lover's! 14 days in, 7 out! 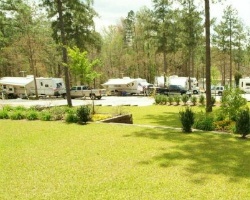 Beautiful campground close to Pinehurst Country Club! Price is negotiable. One of the premier golf communities in the nation! 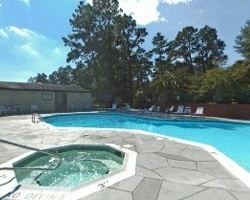 Beautiful 5 star rated RV resort! 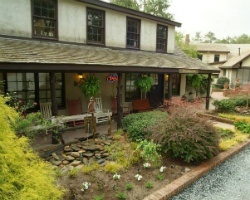 Only minutes from the Pinehurst Country Club! Inquire for details!